Turtle Rock is now located in two convenient Laramie locations: Turtle Rock Coffee & Cafe, 270 N. 9th is located directly across the street from the University of Wyoming Health Science College. Our second location is on I-80, exit 310 located just south of Petro off of N. Pierce Street in the Westfield Village Business Park (next to Fairfield Marriott and Baymont Hotels). 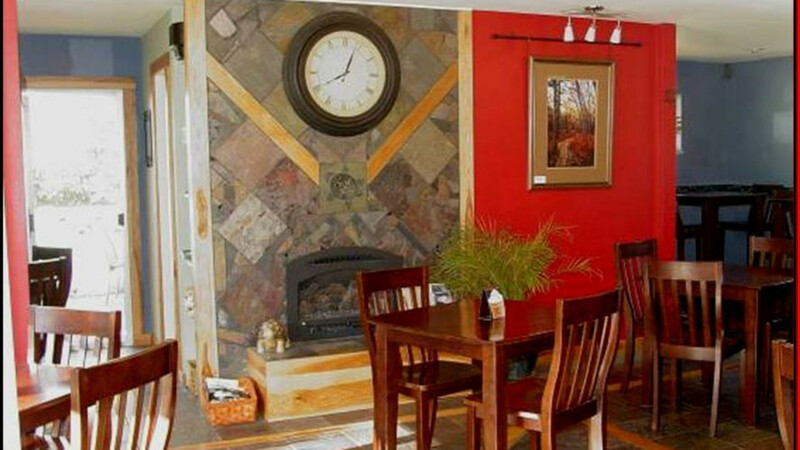 Turtle Rock serves delicious coffee, specialty drinks, gelato, gourmet sandwiches, soups, salads, and baked goods. On Wednesday evenings (campus location) we serve three Italian entrees (see website for new menu each week). We also have a beautiful patio for those warm days and on those not so warm days you can take the chill off next to our fireplace. We hope to see you during your visit to Wyoming! 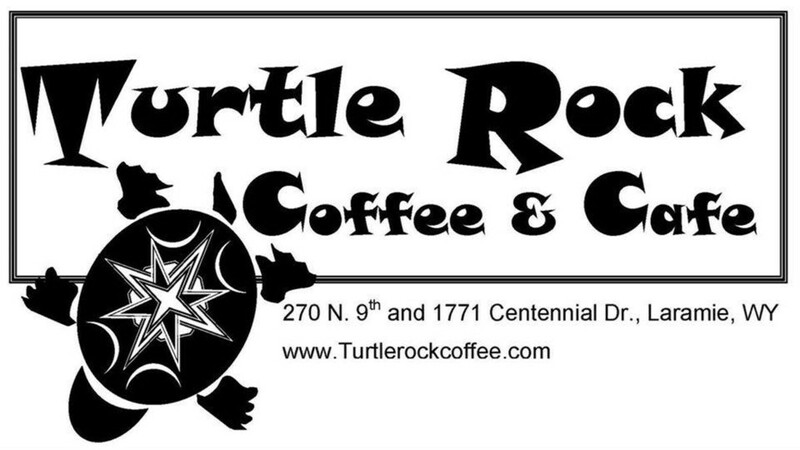 Visit us on line at http://turtlerockcoffee.com.